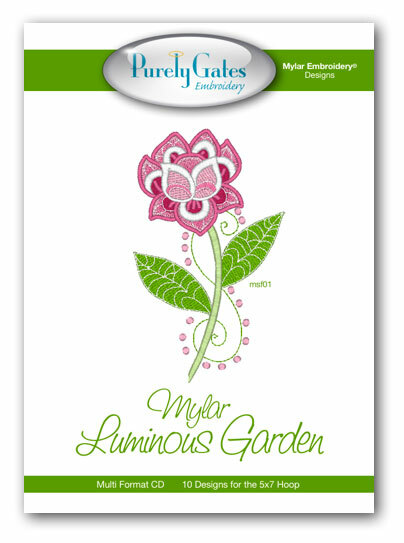 Purely Gates Embroidery creates machine embroidery designs for purchase. 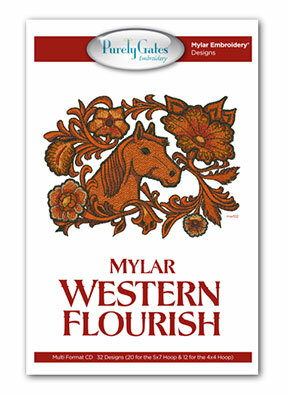 CD embroidery collections are carried by sewing, quilting, and machine stores all over the world. Specializes in Mylar Embroidery®.